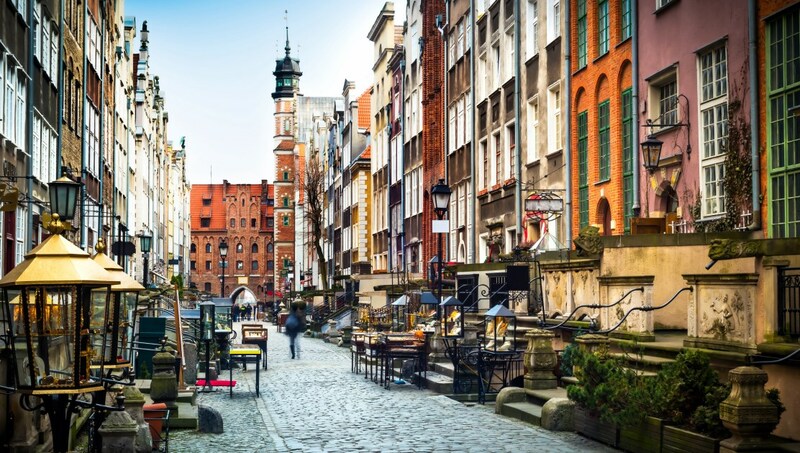 Although much of it was destroyed by war, Gdansk has emerged as one of the most beautiful Baltic cities. Its history of changing between Prussian and Slavic rule has made way for a rich cultural experience for anyone who visits. This is the closest thing to a main square that Gdansk has and is distinguished by its tall, colorful Mannerist buildings. Located at the center of Long Market, this statue survived World War II. Rumor has it that it once flowed with Goldwasser, the local liqueur. Like the rest of Long Market, the statue has a rather Dutch influence - it was built by Flemish artist Peter Husen. The Solidarity movement, led by Lech Walesa, sought to bring down the Communist regime. Let this museum educate you about events that would change the face of Europe. For a multilingual Shakespeare experience, visit this theater, which has occupied the same site in different forms since the 17th century. 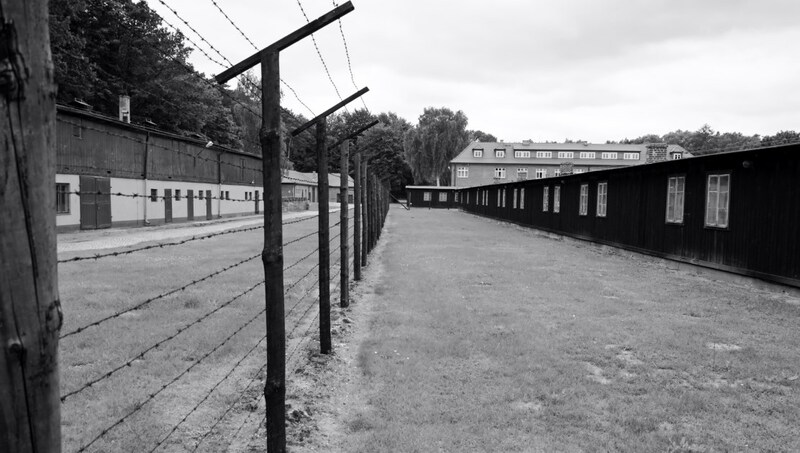 This was the first Nazi concentration camp built outside Germany. Respectfully reflect on the conditions and events of Stutthof on a guided visit to the grounds and the museum. 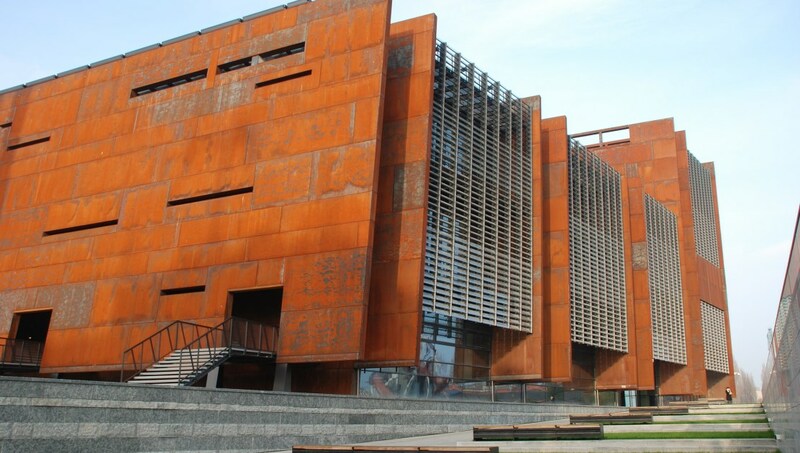 The theory goes that the post office in Gdansk was a front for the Polish government's intelligence. 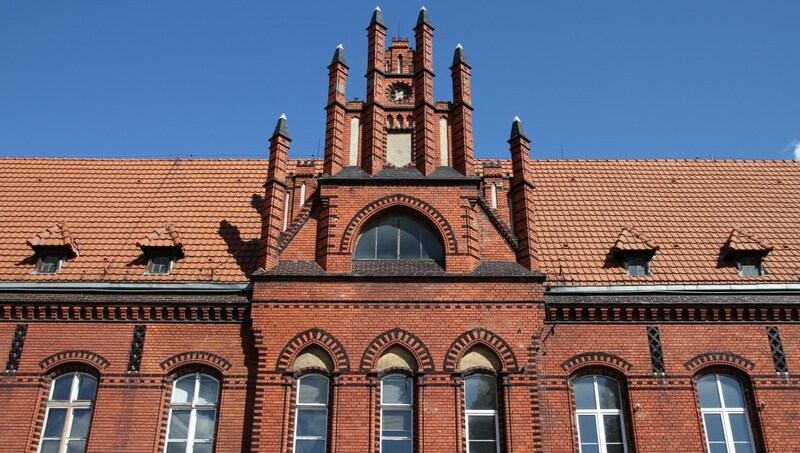 The museum shows history of the 18th century - from German annexation in 1939, to its present-day use as a post office. 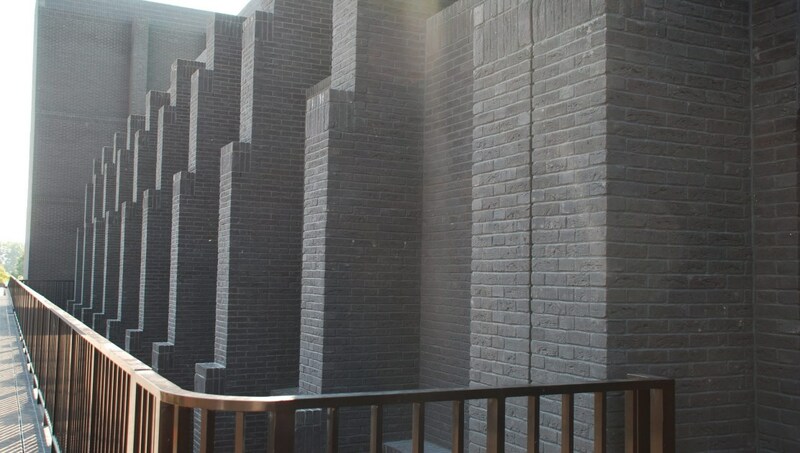 One of Europe's largest buildings constructed in the Brick Gothic style, the unusual flat roof of its tower and the huge black organ against the white walls make it a very imposing church. Although you should bring summer clothing if you're visiting Gdansk in the summer months, the Baltic chill can be fierce - bring a jacket, especially if you go out in the evenings! In Poland, a circle on the toilet door indicates the ladies', and a downward-facing triangle means the gents'! Gdynia, 30 minutes westwards, is one of Gdansk's twin cities. It offers a large naval base and a long seashore. Although you're a couple of hours from Russia - Kaliningrad is a Russian exclave resting between Poland and Lithuania and you'll need a pre-approved visa to enter if you're not a citizen. Summer is the most popular time to visit when the weather is at its best and there is a huge shopping festival from late June to August, along with other events to keep you entertained. If you would rather not share your sight seeing with the crowds then visit in the off season in spring or fall. 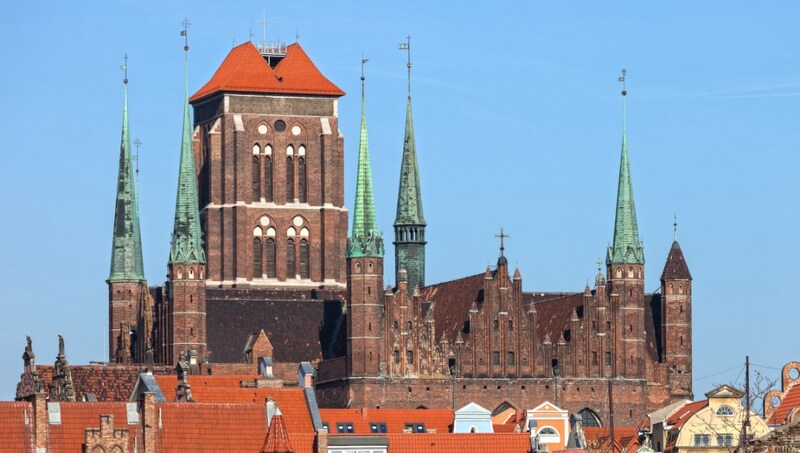 Want to discover all there is to do in Gdansk? Click here for a full list. Eva was absolutely superb! Highly recommend her. Knowledgeable and informative, personable and superb. Enjoyed the tours and time with her. Highly recommend. 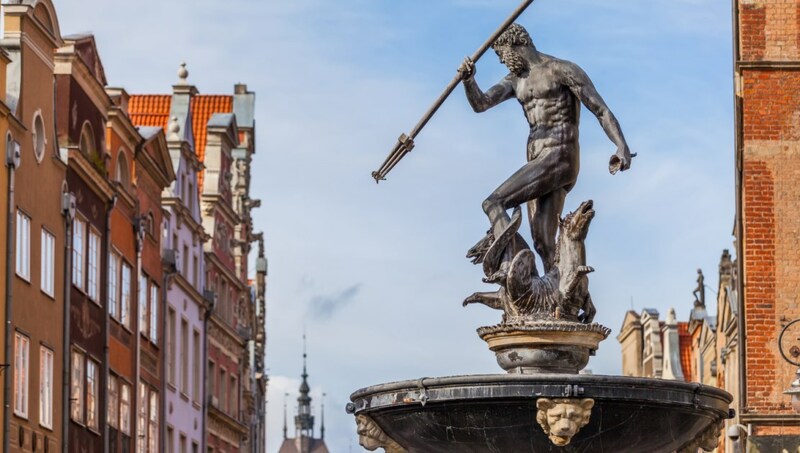 Having been to Gdańsk many times before, we were amazed that our tour guide Gabriella was not only able to enhance our knowledge of a truly wonderful part of the world, but also our appreciation, making for an unforgettable experience. We highly this tour and our incredible guide. A moving, informative and worthwhile experience. Robert was a fantastic representative who went the extra mile to ensure our visit to Poland was over and above the excursion we were expecting. He was informative, giving us lots of interesting facts about the different places we travelled through. He squeezed in a tour of Gdansk and ensured a prompt return to our ship. The Stuttof Concentration camp tour guide, who grew up in the area, was both passionate and knowledgeable. A worthwhile, moving experience. Great sightseeing tour. Everything was arranged and easy for us. Our driver was prompt and informative. We enjoyed the drive to Malbork Castle. Our tour guide to the castle was amazing. She was friendly and informative and knew so much about the castle and the Knights. We had a great time.